Explore the Smoky Mountains with Us! Welcome! 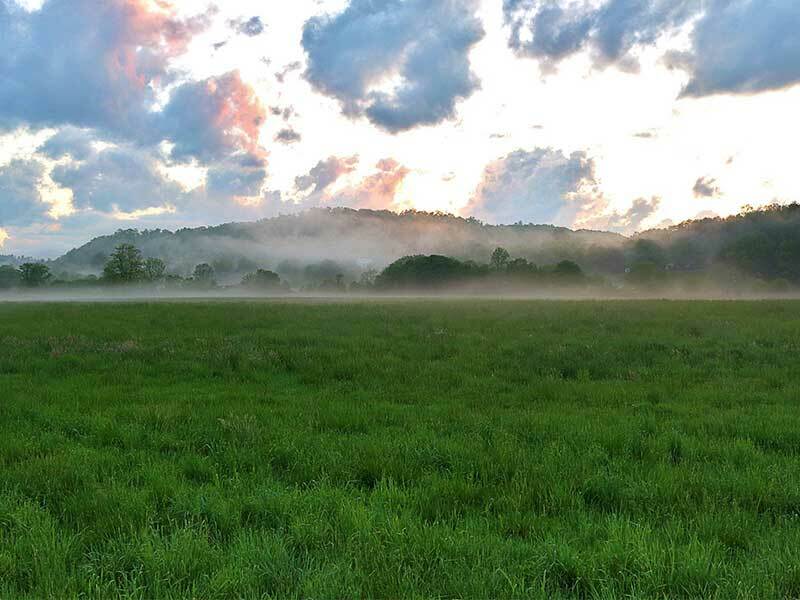 We provide unique lodging on the North Carolina side of the Smoky Mountains and combine it with local area expertise to create an exceptionally relaxing vacation experience! There are so many things to do in Bryson City NC while enjoying the natural beauty of the Great Smoky Mountains. Please take a look around! We are privately owned and operate locally out of Bryson City NC. The "gateway" to the Smoky Mountains makes for an excellent base camp for outdoor adventure and comfortable lodging. 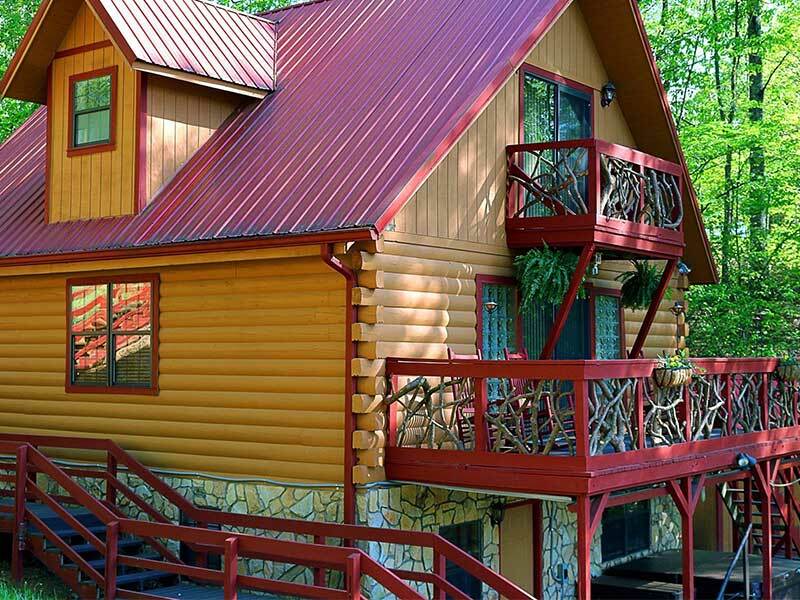 Our cabins near Cherokee NC are perfect for your family! Please visit our About Page for more information about us. Welcome to the Hiking Mecca of the Eastern United States! A must do item when visiting the Bryson City NC area. There are trails inside Great Smoky Mountains National Park as well as outside of the park but nearby that are excellent! 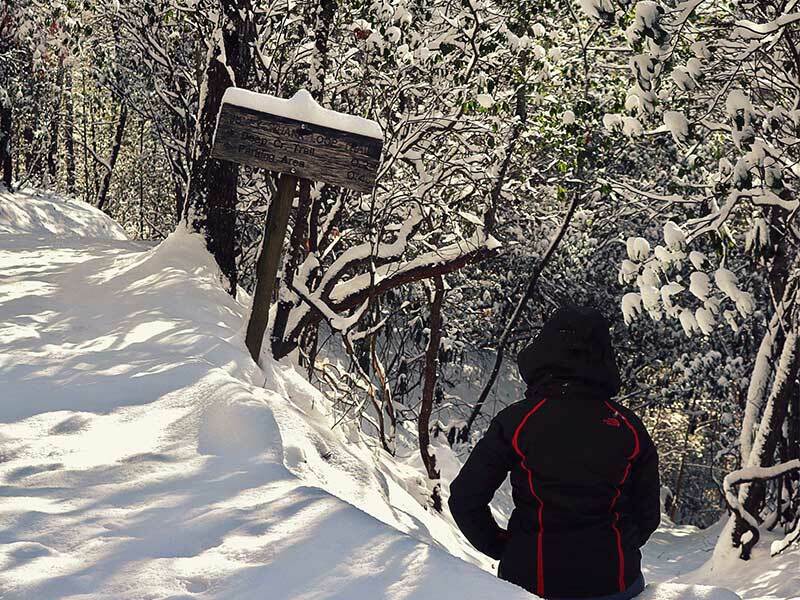 Find out more about our favorite local hikes for all skill levels here! If not the most beautiful lake you will ever visit it will be close. 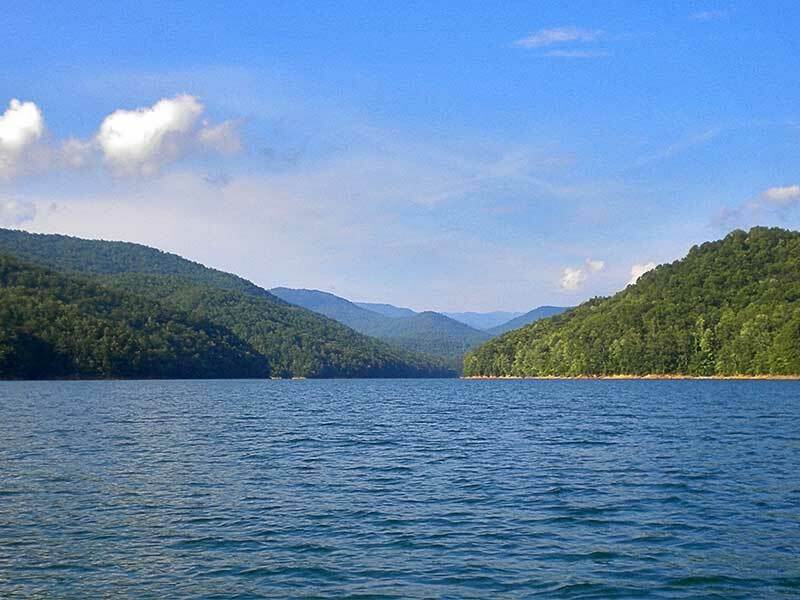 The peaceful nature of this lake provides a one of a kind Smoky Mountain Experience! Bring a camera along but know that pictures will not do it justice! Fontana Lake also makes our perfect selfie locations list! 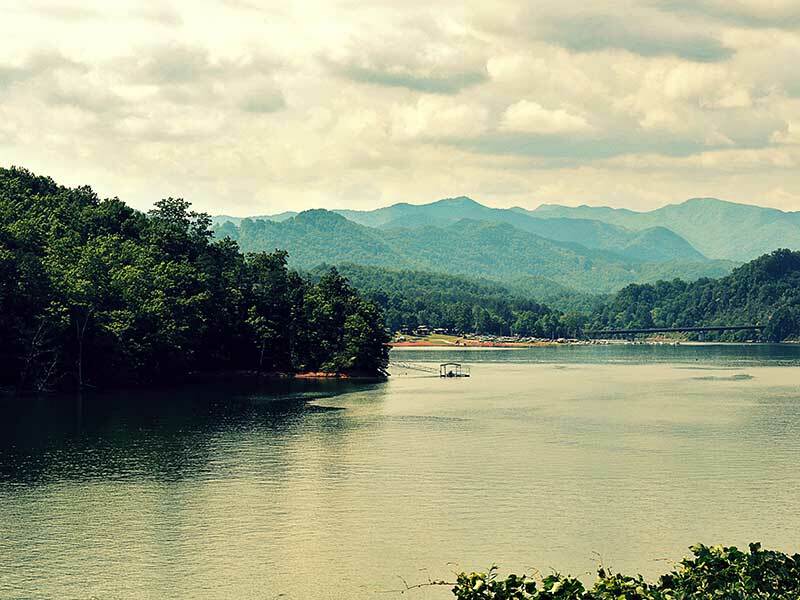 Clear waters with Great Smoky Mountains National Park in the background…sign me up! A bucket list item for sure if you haven't ever been on the scenic train ride through the heart of the Great Smoky Mountains! 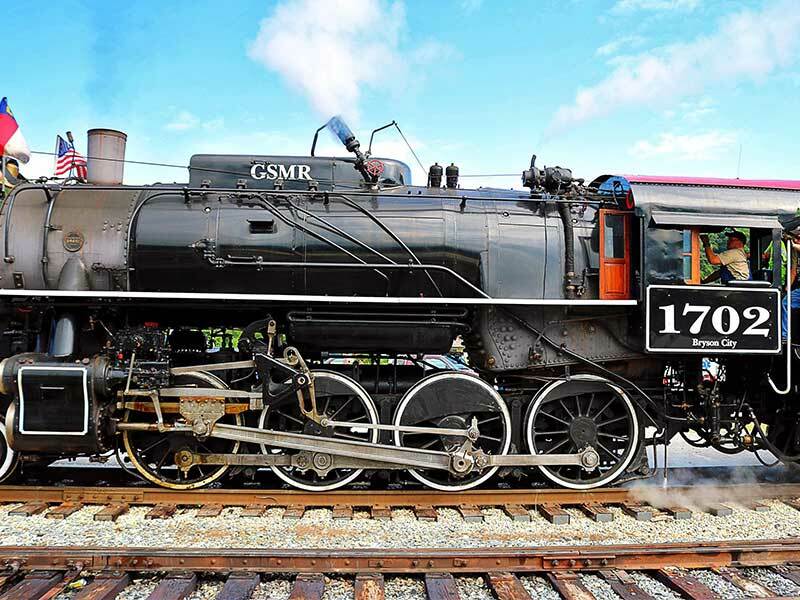 There are multiple ways to enjoy this train ride including themed excursions. The train departs from Bryson City NC. You can check out more information or buy tickets at gsmrr.com. 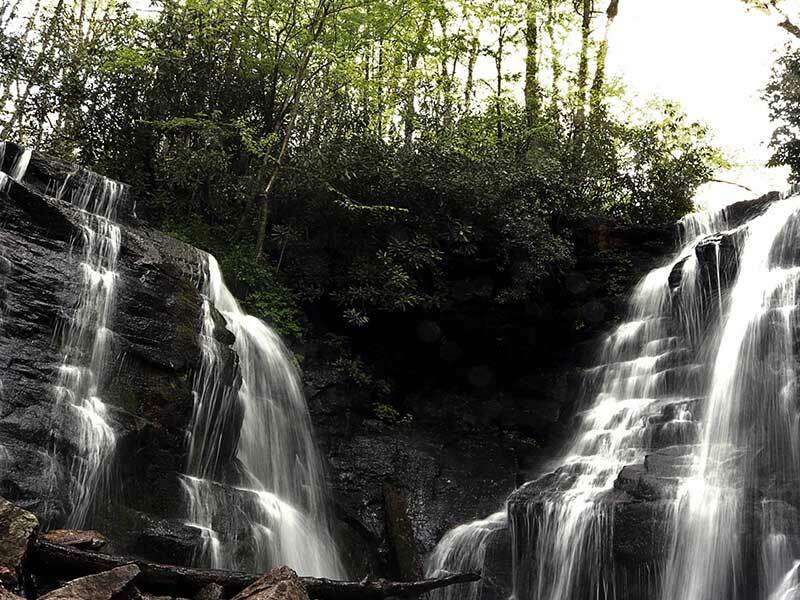 Waterfalls in Western North Carolina area are abundant and many can be accessed with only a short walk. Check out all of our local waterfalls on our area info page or our self-guided waterfall tours map!. 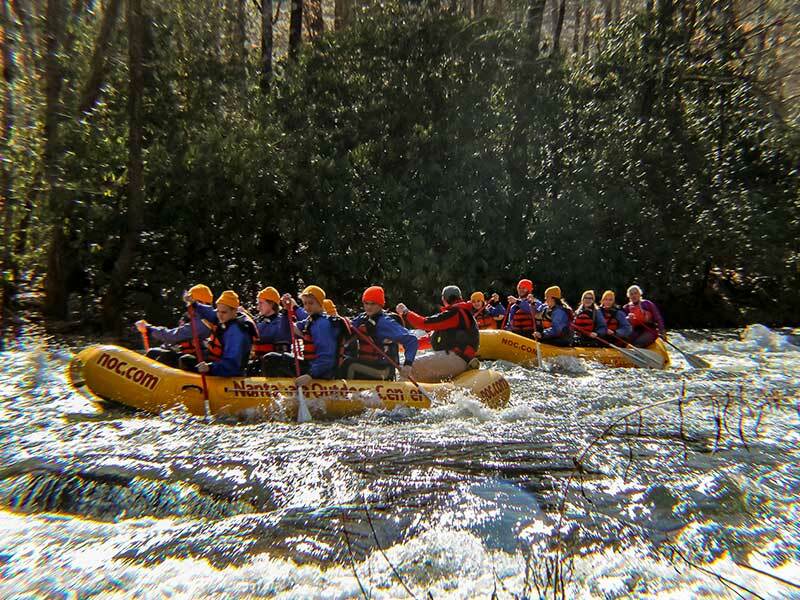 Another bucket list item for the Bryson City NC area is also known for is Whitewater Rafting. We have many outfitters and guided trips available on the world famous Nantahala River and Tuckasegee River. Check it out here. 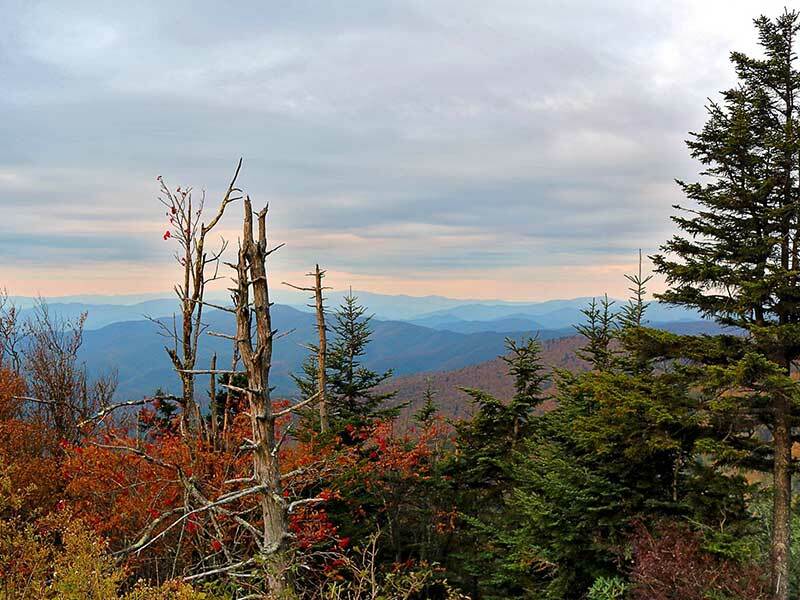 There are so many more things to explore, taste, see, and experience in the Great Smoky Mountains of North Carolina! Please visit our comprehensive area information page. Our unique 4 bedroom log cabin near Bryson City NC and Cherokee NC with spectacular views! 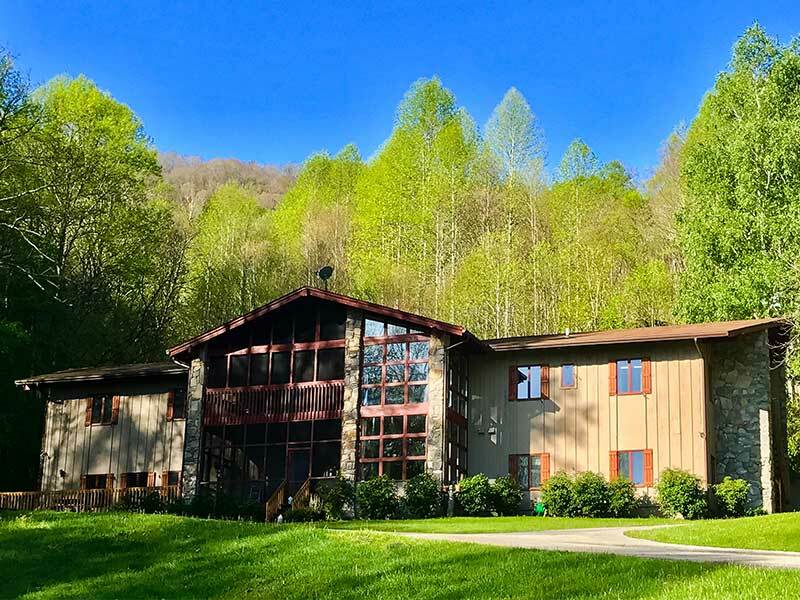 Our large group and family lodge capable of sleeping multiple families with breathtaking views of Waterrock Knob and Great Smoky Mountains National Park. Our most quaint and relaxing lodging experience; this historic and secluded cabin in the woods also has a very unique history to it! 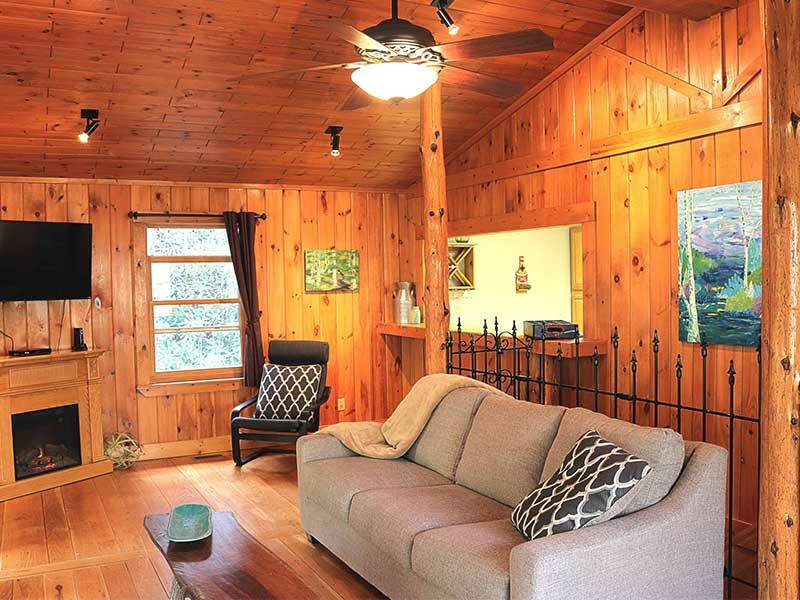 See the difference at our NC mountain cabin. Our pristine lakes and streams provide exceptional fishing and fun for everyone! Check out all of our favorite places and experience just why we love our clean mountain waters here. 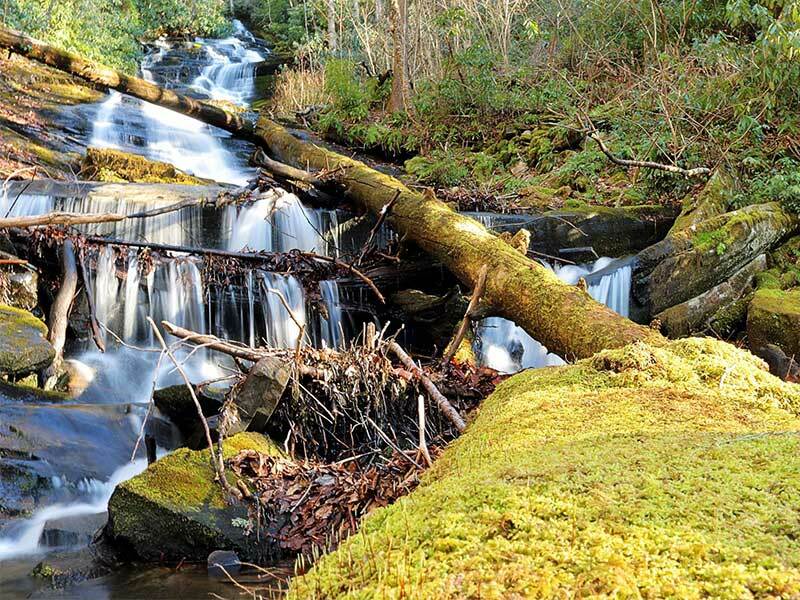 Waterfalls in Western North Carolina area are abundant and many can be accessed with short walks. Check out our guide to many of the local waterfalls on the area info page or take one of our self-guided waterfall tours! The Mountains meeting the Sky can provide breathtaking scenery. We have compiled some of the best places to take a selfie or to just test out your photography skills. Check them out here!